Known for its content services in China LeEco (previously LeTV) held an event in the companies own LeSports Arena to unveil a series of new announcements. With the company always working to diversify working to make TV’s, Bluetooth speakers and other hardware, LeEco is working hard to innovate on the smartphone front where they are pushing specs up, and prices down. LeEco in the past has made some stunning looking devices, with the LeEco Le 1S being a must buy smartphone, packing raw power in a sleek all-metal design. The company has pushed the bar once again, bringing a slew of new devices all with different specs and price ranges. 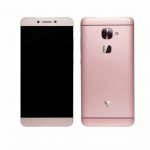 The first offering from LeEco is the Le 2, a follow up to last years Le 1S. This phone spec wise does not stand out from the crowd of modern smartphones, yet it is the price that sets things apart. Costing only the equivalent of $200US, the Le 2 comes with a 5.5 FHD display, 3Gb of ram, a 16 MP back shooter and a 8 MP front-facing camera. Supporting a wide range of wireless bands, the phone is powered by an Helio X20 deca-core processor running at 2.3GhZ. 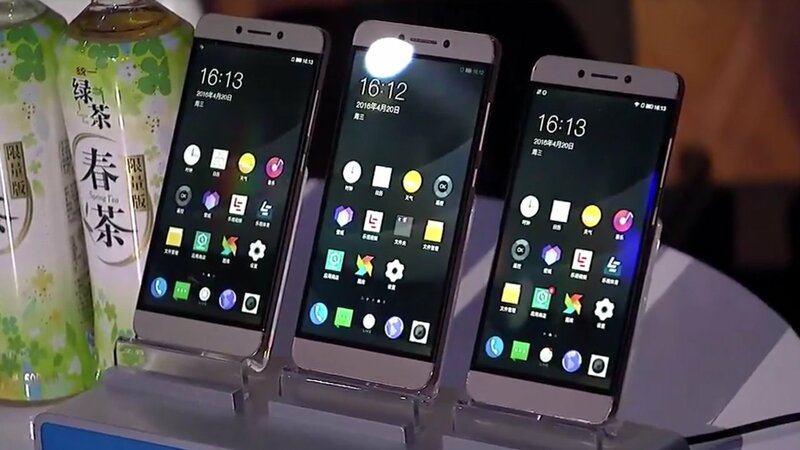 Although this is a major upgrade from last year’s offering, it was all overshadowed by the next two offerings from LeEco. The next phone they showed off was the Le 2 Pro that LeEco categorizes as “top-end”. This phone in the same body beefs up the overall specs by offering a more powerful Helio X25 deca-core processor, the same 5.5-inch FHD display, 4GB ram, a 21MP rear shooter and an 8MP front-facing camera. Just like the Le 2, the Le 2 Pro has USB-C for data and supports fast charging, all packed in an “ultra-light, triple anodized” unibody. The last smartphone announced, and possibly the most exciting for spec junkies is the Le Max2. While it retains the same basic body design found on the other phones in the lineup, the Le Max2 has a 5.7-Inch 2K display, 6GB Ram, 64GB of Flash Ram for storage, and comes with the much more powerful Qualcomm Snapdragon 820 processor that supports QuickCharge 3.0. The specs bumps don’t stop there, they also packed in a Sony 21MP back camera that supports Optical image stabilization. With such beefy specs, it is evident this phone was made for VR in mind. 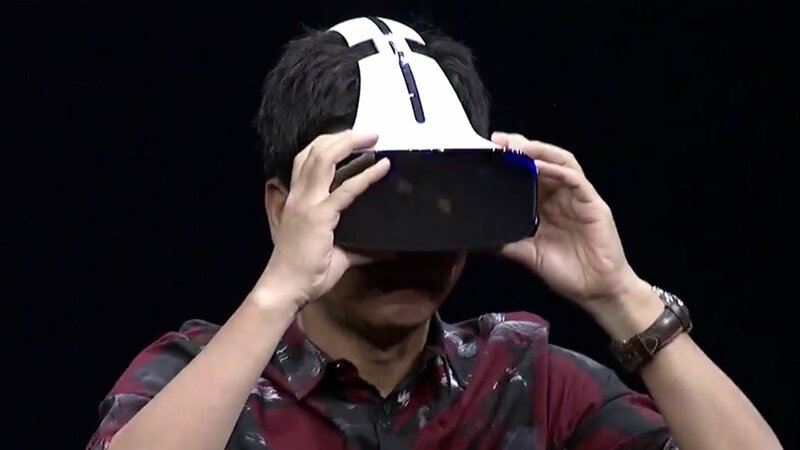 To this end, the company also announced a VR Headset that will be launching in May of this year in China. It must be noted that all the phones on display do lack a 3.5mm audio jack, despite having plenty of room for one. Despite this, they will be including an adapter in the box to allow anyone to use all legacy devices if you have not made the move a fully Bluetooth audio existence yet. As of writing this, we have not had any hands-on time with the new lineup, or the VR headset. Once we do we will let you all know if these are worth your investment.